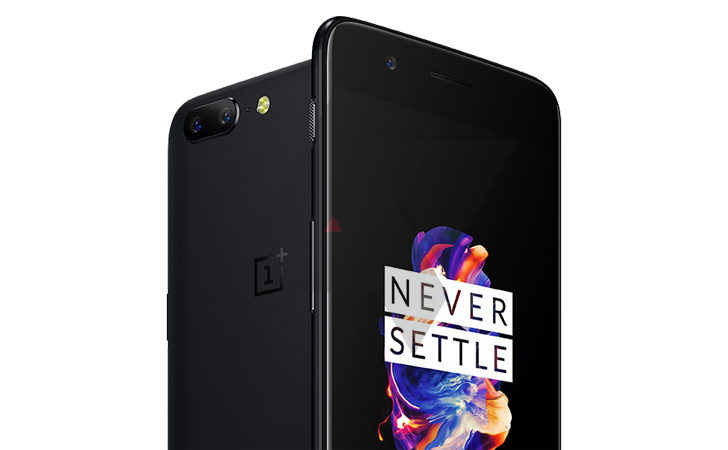 You may have watched OnePlus' recent launch event, which announced and demonstrated all the cool new features of the OnePlus 5. OnePlus might not have made things as clear as they could have during the live-stream, but they did actually drop the code for their "early drop" order system. So if you didn't catch it during the event — most of us didn't, either — you can pick it up here after the break. Who doesn't want to be at the front of the line? "Clearer Photos" is the code, which is likely meant to highlight the new photo tech OnePlus spent most of their launch event showing off. The place to enter it, if you are interested, is here. To see exactly how much we liked the new camera, and all the other features, you should check out our review on the subject. Spoiler: the camera isn't bad, especially in low-light. In case you've really been dead to the world, OnePlus launched the new phone just a bit over an hour ago. Specs include a Snapdragon 835, AMOLED 1080p display, 3,300 mAh battery, 6/8GB of ram, and 64/128GB of storage (depending on configuration). The 6/64GB model goes for $479, and the 8/128GB is $539. Other notable improvements the company was eager to show off include the new dual-camera setup and improved haptic feedback. OnePlus also went to great lengths to show off improvements made to their customer support during the launch. Support issues have been a common complaint, and I've had issues myself with service in the past. I hope that their new efforts have paid off. If you're interested in picking up one for yourself, you can even get $20 off an order including accessories here. 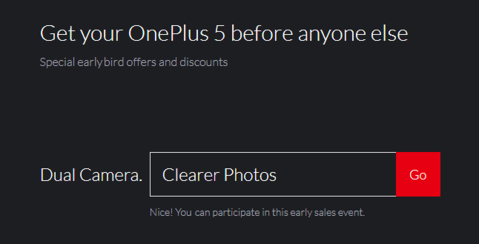 The aforementioned early purchase code "Clearer Photos" will let you order the phone a week before others, so you have a bit of time to grab one. There's no word on the number of units they have, though, so you may wish to decide soon.